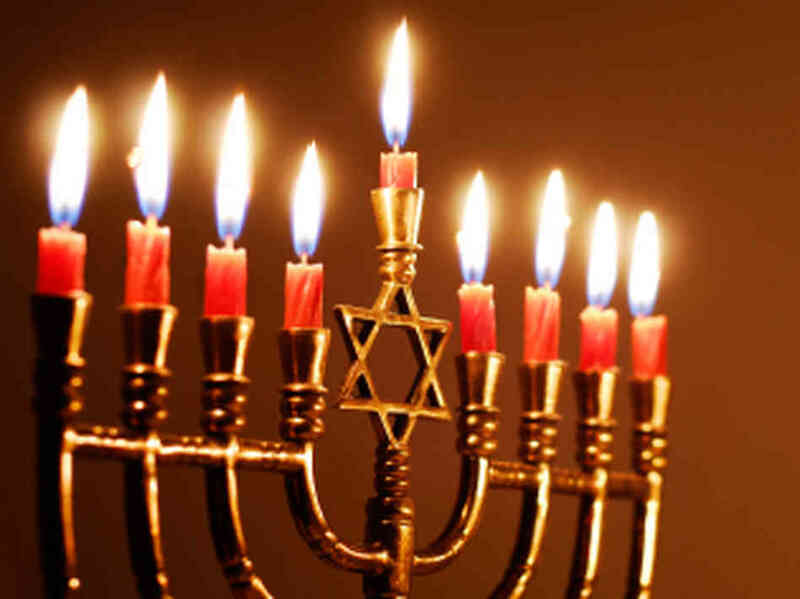 Hannukah was just here, we hope you all enjoyed the festive time with family and friends! Unfortunately, we had some trouble with our website, but thanks to Hashem and and a computer expert, we are back online. Just a reminder, we are completely a volunteer run organization, if you would like to continue to receive books please consider donating to help keep the website going. The meaning if Hanukkah has really been lost, I feel, in our modern culture. Many consider it “Jewish Christmas”!!! But that couldn’t be further from the truth. The Greeks wanted the Jews to assimilate – to stop acting different and just get with the program already. The Jews said no way, and were willing to fight against the mightiest military on earth in order to be able to stay faithful to what Hashem wanted. Miraculously they won, and instead of being a footnote in an ancient civilization class, the Jews are still a unique, vibrant people who are loyal to Hashem. That loyalty is being tested, however by our desire to fit into modern culture. Nowadays many Jews want to fit in and be just like everyone else. This is a tragedy of epic proportions! Judaism is a beautiful, meaningful, and vibrant birthright for all Jews. Don’t be fooled by the false glitter and glam of the modern world. Please take the time to learn about your heritage, explore why millennia of Jews cling to what’s True, rather than what everyone else is doing. May we all merit to see miracles in our own lives, and may the light from the Hannukkah menorah stay with us throughout the year.